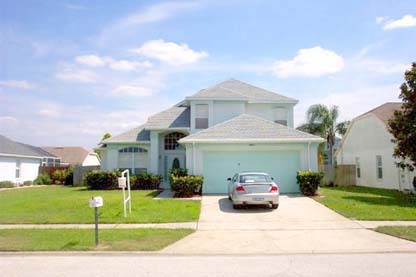 "Tranquility" in the Lindfields area of Kissimmee, Florida is a wonderful and well appointed 4 bedroom vacation villa, in a quiet community, just 4½ miles west of Disney World. Lindfields has some of Kissimmee's finest and most expensive homes. This sprawling, 3 neighborhood estate remains as a very desirable location to rent. "Tranquility" is a premium quality villa, offering great value for money, combined with a luxury and practicality for your family to enjoy.